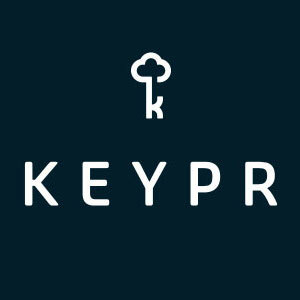 KEYPR®, the leading cloud-based, technology platform for the hospitality industry providing an integrated end-to-end experience for guests and staff through embedded and mobile devices, announced today that The Ivey’s Hotel will be implementing its expansive hospitality platform, marking KEYPR’s first property in Charlotte, North Carolina. 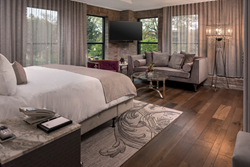 Located in the heart of Charlotte’s Uptown district, The Ivey’s Hotel has cemented itself as the ultimate luxury boutique experience in Charlotte by blending Parisian glamour with contemporary touches. The since-converted 1920s department store boasts 42 stylishly appointed rooms and suites, where the only thing they have in common is resting on 400 year old French oak floors. Through the KEYPR platform, guests and staff of The Ivey’s will have access to a custom mobile app, in-room tablets, and KEYPR’s Guest Experience Management System (GEMS®) which combined, will dramatically improve operational efficiency, drive new revenue opportunities, and meet the expectations of today’s highly-connected traveler. The rollout of the KEYPR platform includes deploying in-room tablets, GEMS, mobile check-in and keyless entry. Guests will be able to expedite check-in and checkout via the mobile app, and use their mobile devices to enter the property’s amenities without a key, thus modernizing one of Charlotte’s most elegant and esteemed properties.